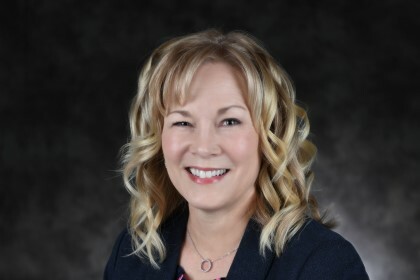 Western Technical College’s Amy Thornton was the recipient of the 2019 Exemplary Leadership Award last month by The Chair Academy, a development organization for higher education and global organizational leaders. The award recognizes achievements that advance academic and administrative leadership in higher education. Thornton’s career at Western spans over twenty years. As Marketing and Communications Director, she provided direction and oversight of the rebranding and renaming of the college in 2006. She also led the marketing and public relations efforts of Western’s Vision 2020 referendum, which saw the reconstruction of several campus buildings. In her current role as Vice President of Student Service and Engagement, Thornton has led the redesign of the enrollment and retention processes at Western, focusing on access, equity, inclusion, and first choice customer service for all students.